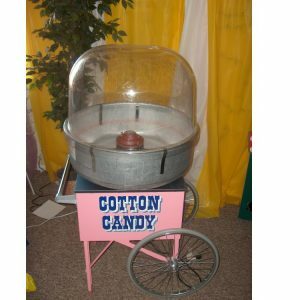 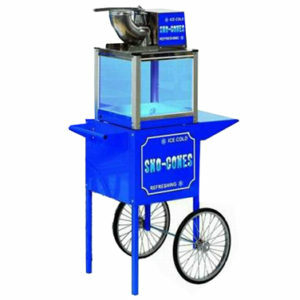 Our popcorn machine has a 10 ounce kettle which is perfect for larger capacity events. 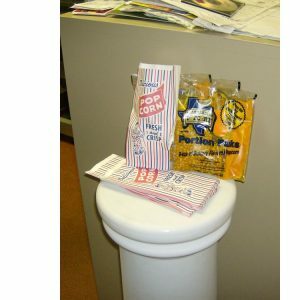 Rental includes prepackaged popcorn & oil with bags – 8 packages in all – Enough to serve 50-75 servings. 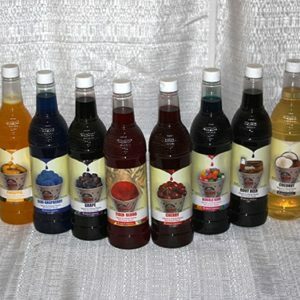 Additional supplies can be purchased.